We aim to give you with the best foods possible for Energy and Vibrance. 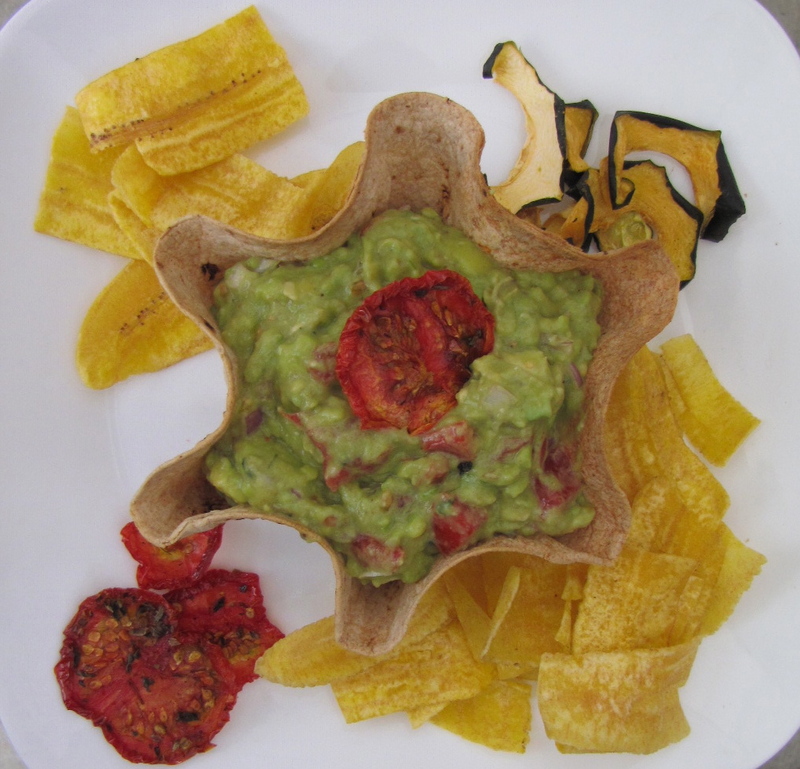 As raw food enthusiasts, we use a dehydrator to make crackers, bars, bread, fruit snacks, and vegetable chips. 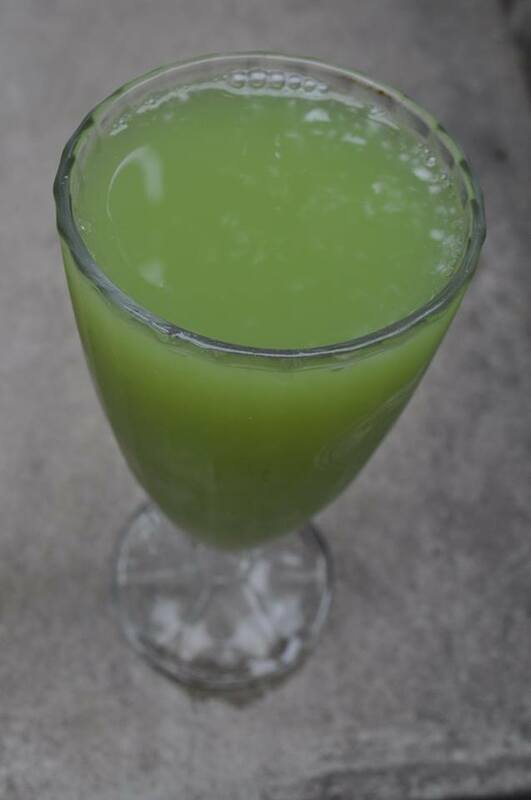 We also use a slow process industrial juicer to guarantee the best live juices for you during your days with us. 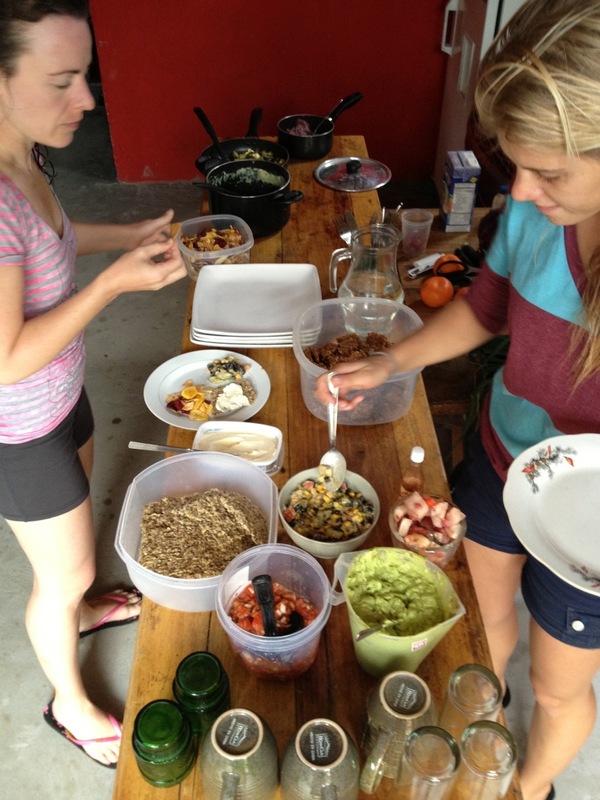 We resource using organic products whenever possible and you can even visit one of the farms where some of the food, you will eat, is grown. 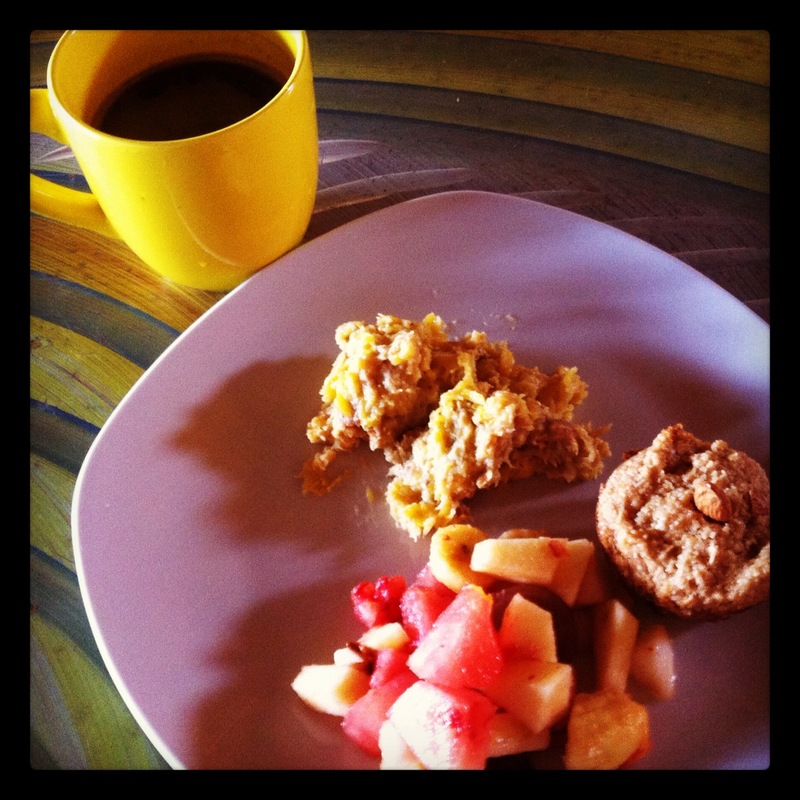 Each morning you will have lots of choices for breakfast. 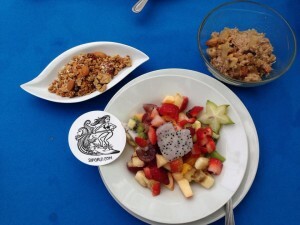 We offer fresh veggie juice, fruit juice, coffee or tea, muffins, all natural yogurt, assorted fresh fruit, local granola, amazing nut and fruit filled oatmeal, veggie & plantain stir-fry, and more. 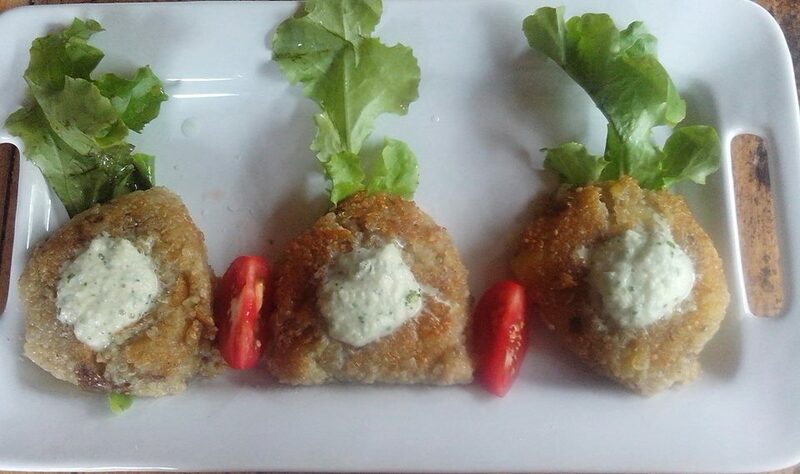 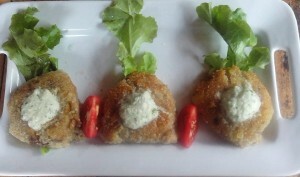 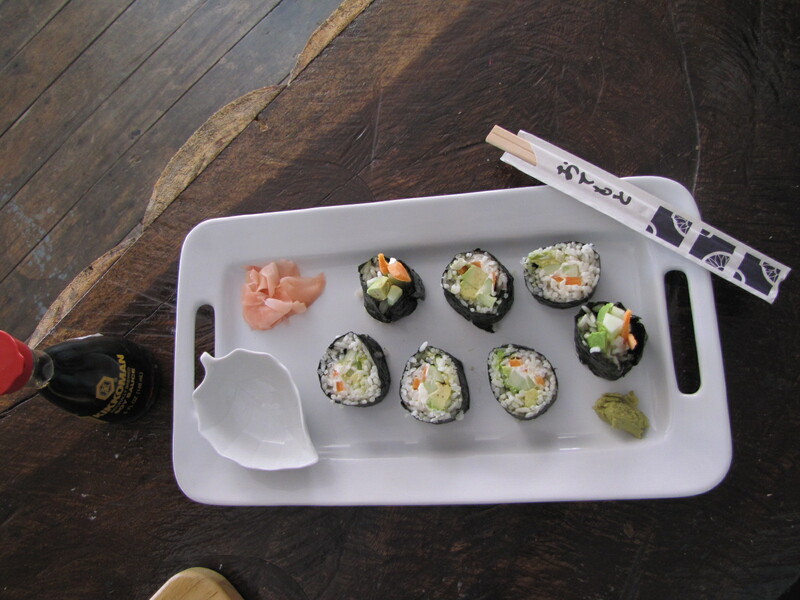 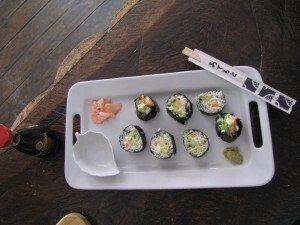 Lunch and dinner options include burritos, veggie burgers, quinoa, sushi, pizza, and local ecuadorian dishes. 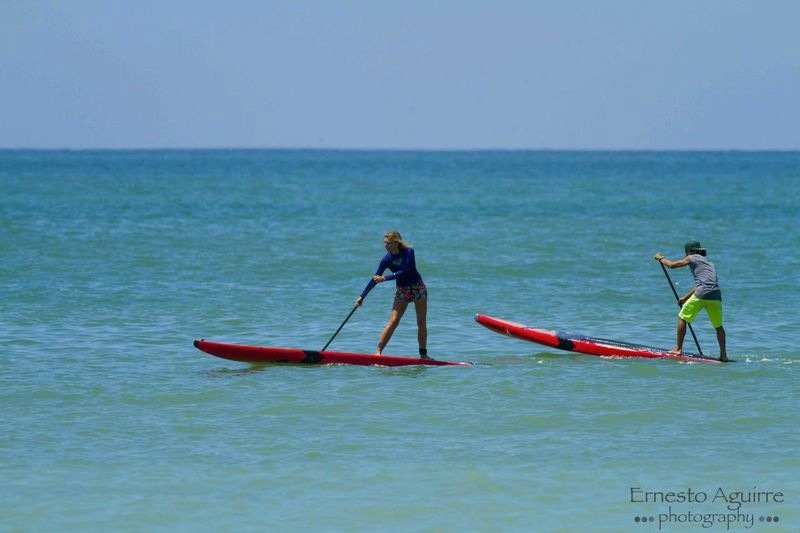 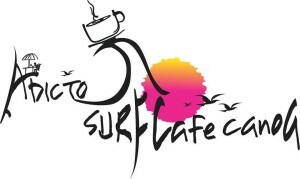 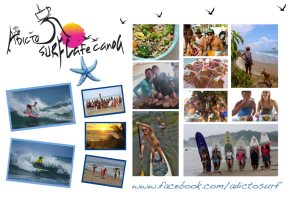 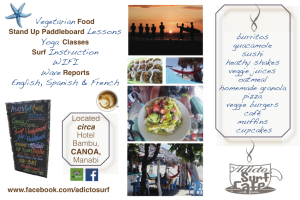 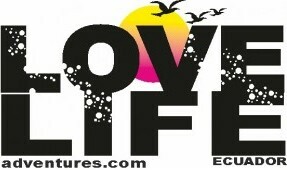 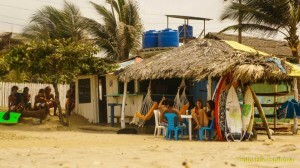 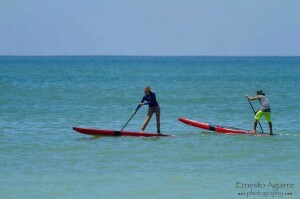 We own the cafe you will be eating at most of the time and meeting us for SUP and surf classes. 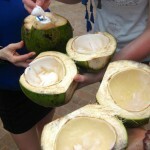 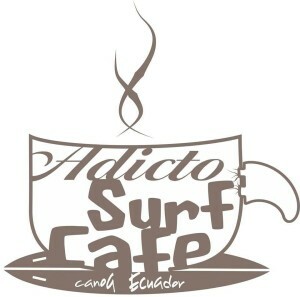 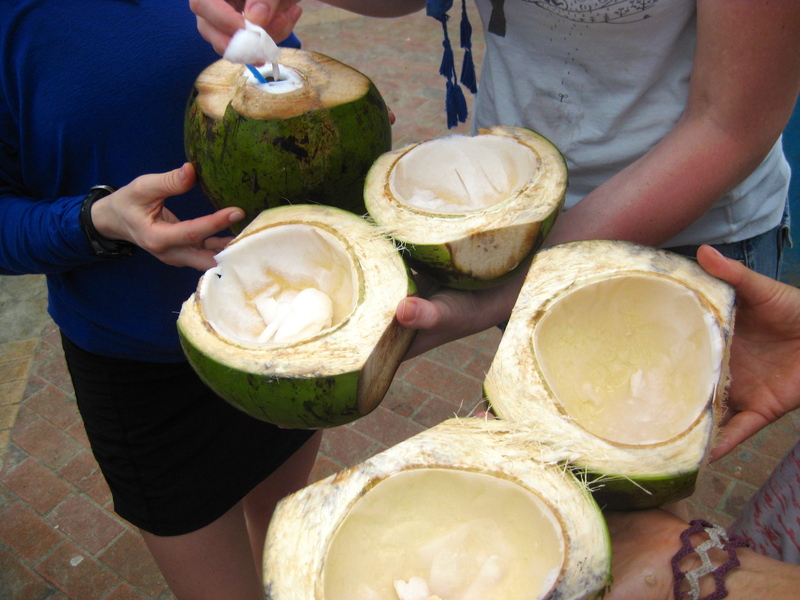 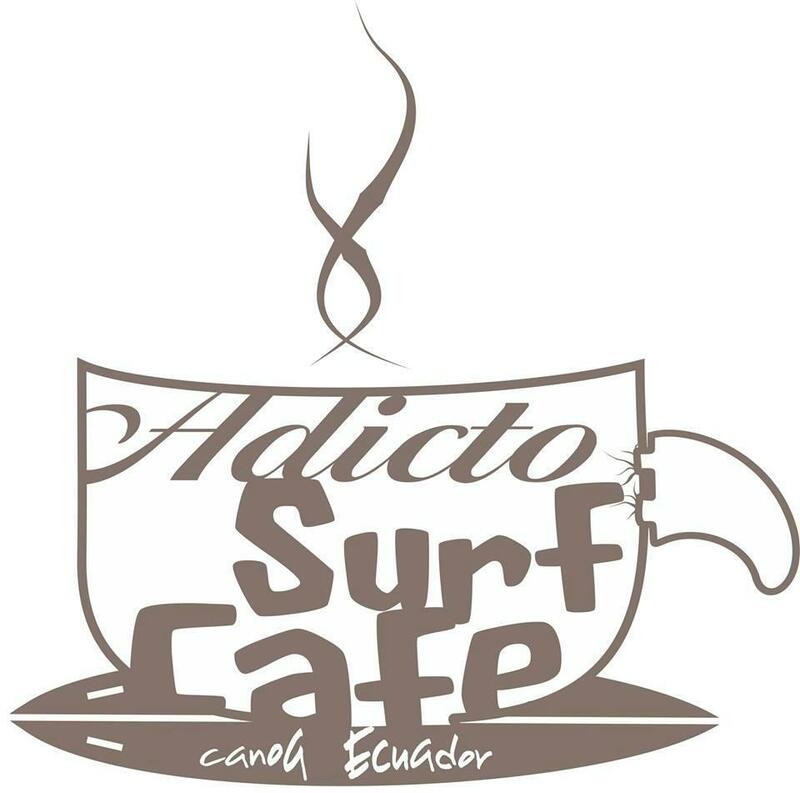 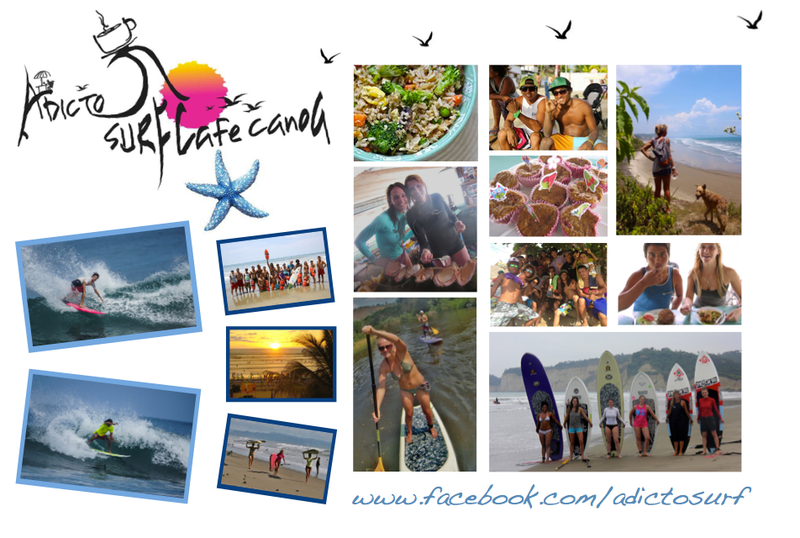 You can check out the menu at www.AdictoSurf.com and at www.facebook.com/adictosurf you can also see reviews on Trip Adivsor.